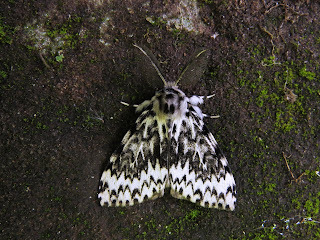 I thought this Black Arches aberration was interesting as I don't recall seeing one here before.I don't know if anyone else sees them? 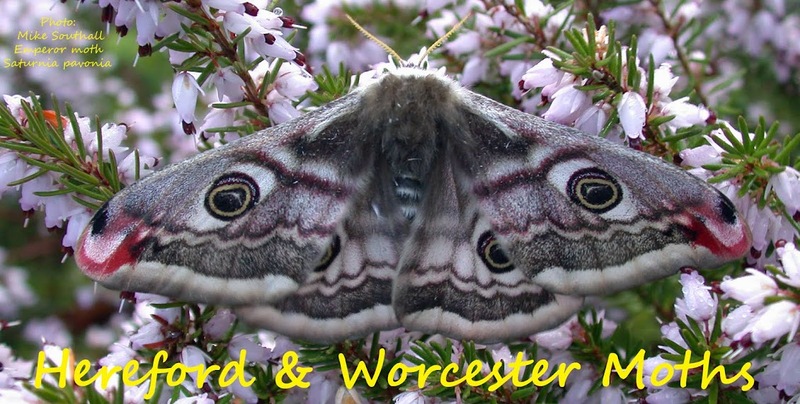 Both trapped in the garden at Norchard last night. Also a Svensson's Copper Underwing was new for the year- if the palps diagnostics are still reliable? I'm not convinced the palps are reliable, but others may think otherwise. 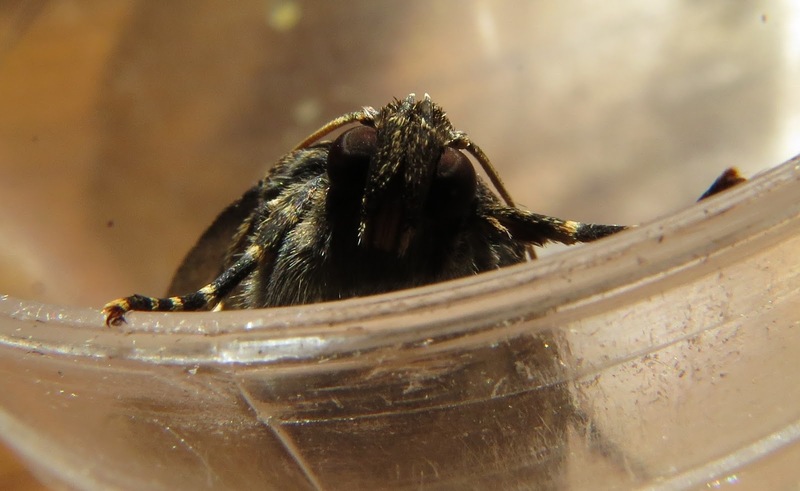 I still pick up the moth (head first), invert and pull open the wings to reveal the hindwing gold. 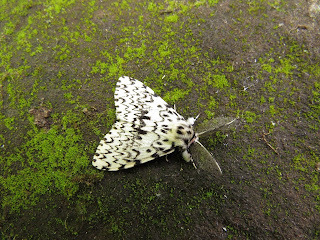 Svennson's is usually slightly earlier than pyramidea and I also had my first in the garden last night. I also saw the darker form of Black Arches the other day too.